This is the Squatties news area. 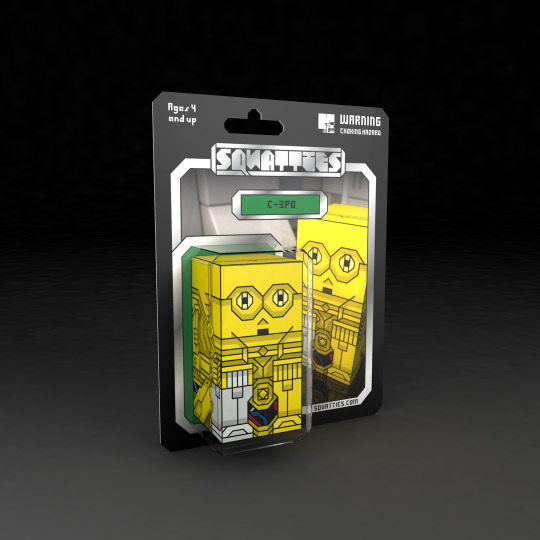 Here you will find announcements of Squattie characters and paper toy releases, musings and goings on related to the squattie world. 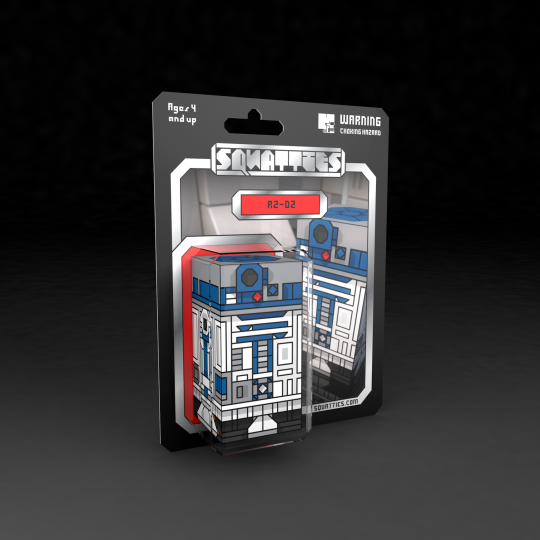 Nothing excited me more than getting a new Star Wars action figure after staring for hours at display of all the toys in the toy shop. 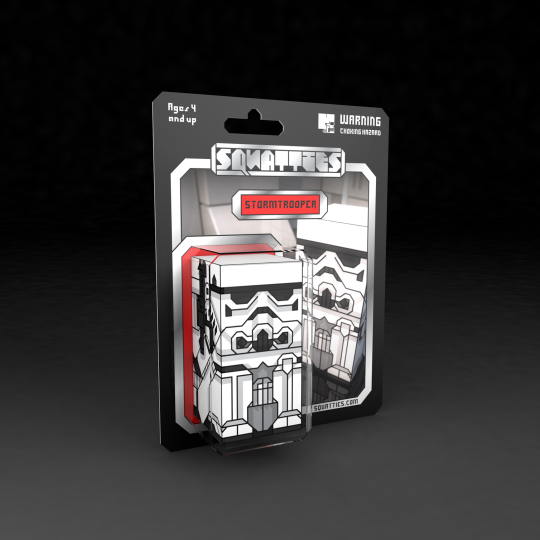 The packaging of the original vintage Kenner carded figures etched their way into my mind, and for some time I wanted to pay homage to them. 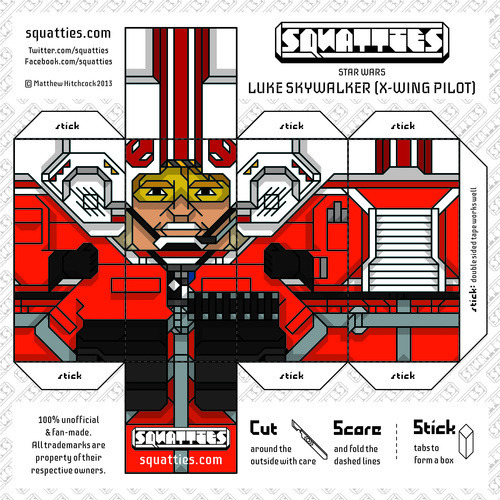 My ambition is to create a good many more Star Wars characters as Squatties. 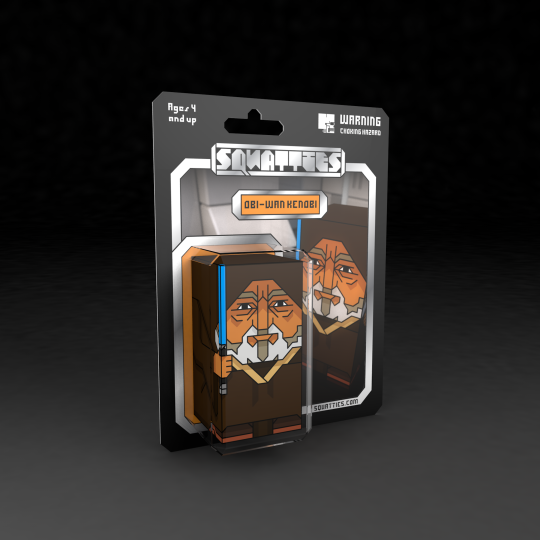 This is a selection of my character creations in their fitting retro style packaging, that will hopefully bring a smile to a Star Wars fan who shared the same experience I did as a child. 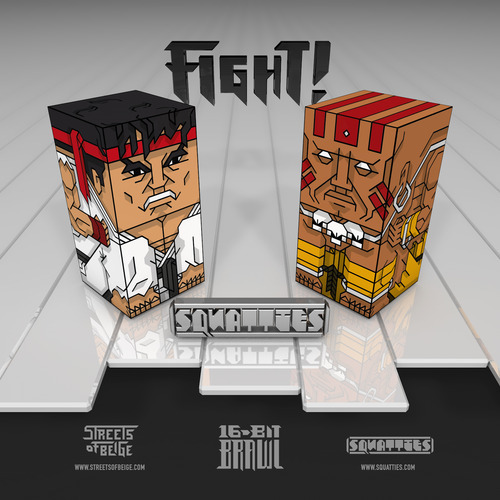 8 brand new Street Fighter characters from Squatties were created for the art event, Each week you can get you hands on a ‘vs’ pairing, the first being Ryu 'vs’ Dhalsim. 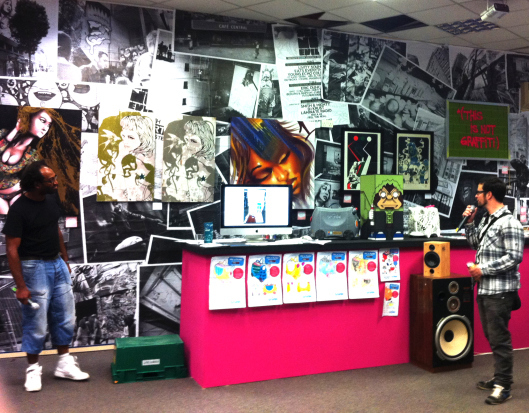 Check the facebook page or over at their website www.streetsofbeige.com each Friday from 21st of March for announcement of the next duo. 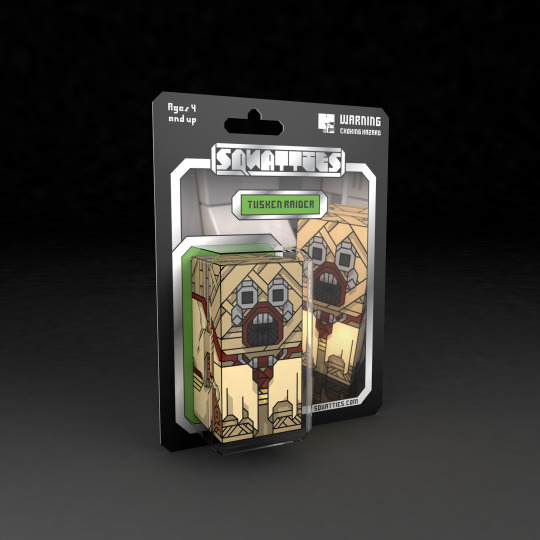 In just over a week the Streets Of Beige #16BitBRAWL exhibition is going live and will feature 8 brand new characters from Squatties. To find out what and how to get you hands on them and see other gaming themed artwork, check back here or over at their website www.streetsofbeige.com on Friday 21st of March. There’s a long way to go until I can mimic the back of a vintage Star Wars Kenner toy figure card, but the aim is to get there, or at least a fair bit closer, one (or three) characters at a time. 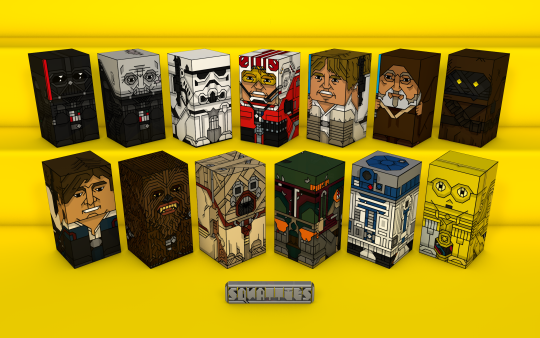 The complete updated Star Wars Squatties characters. 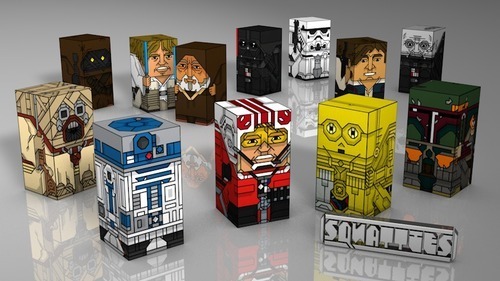 3 new Star Wars themed Squatties were added this year, taking the total up to 12. 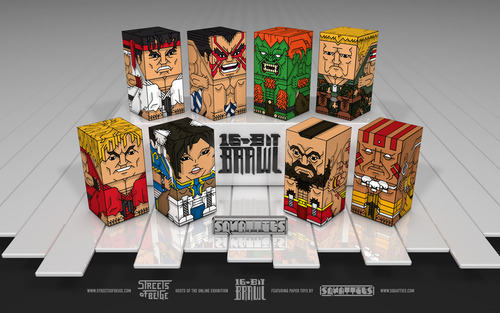 Each character from the lineup is available to download as paper toy from the website. (Links below). 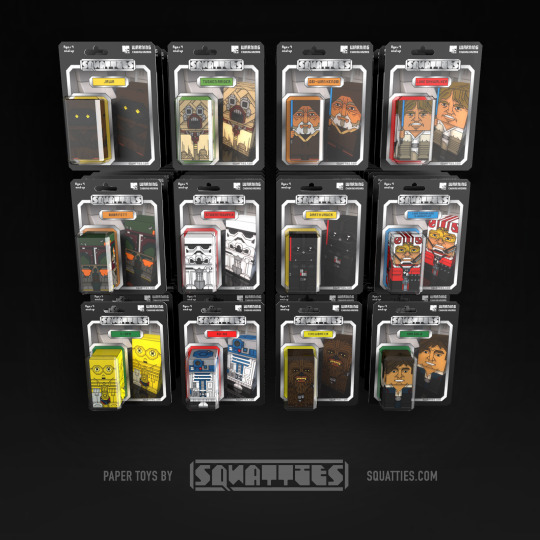 The range now includes: Luke Skywalker (Tattooine), Luke Skywalker (X-Wing Pilot Uniform), Tusken Raider (Sand Person), Obi-Wan Kenobi, Han Solo, Jawa, Boba Fett, Darth Vader, Darth Vader (Defeated by the Emperor), Stormtrooper, C-3PO and R2-D2. It’s Dan Bull. 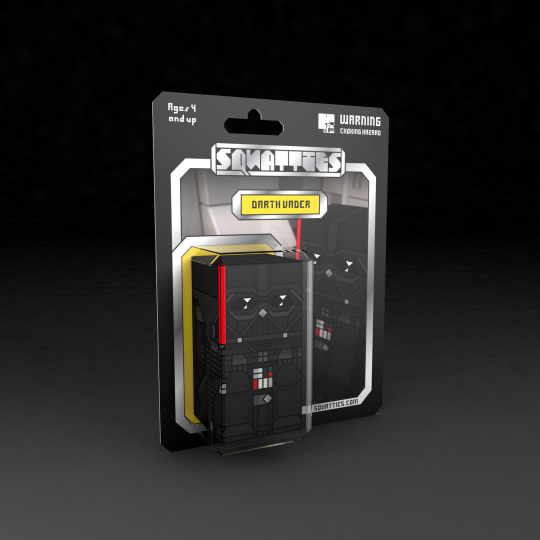 The British geek rapper and vlogger, in the Squatties form. If you don’t already know of him, Dan writes songs about the internet, computer games, and other issues that Justin Bieber tends to avoid. 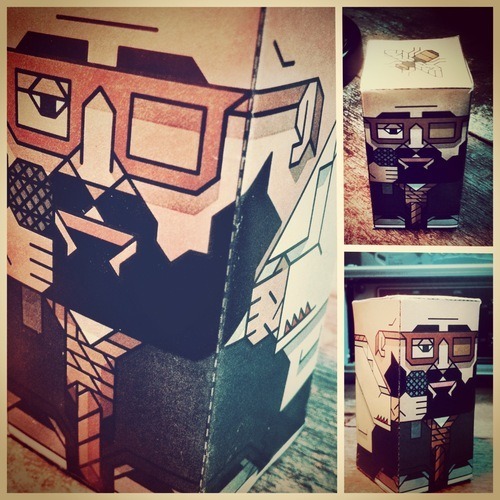 You can get your very own Dan Bull paper toy from the website, and when you finished there you you can listen to his awesomely clever raps on his YouTube channel. His work is seriously worth looking into. He gives his albums away for free on his website but If I was you, I’d pay the menial £5 and rest assured you are supporting and promoting independent UK talent. Zombie appreciation isn’t really seasonally specific these days, especially now with zombie/infected themes dominating all corners of the media, all year round. With video game franchises such as Dead Rising, The Walking Dead graphic novel, tv show and spin off games, blockbuster movie releases like World War Z and even exhilarating survival street games like 2.8 Hours Later or organised zombie street parades. There are even dedicated blogs such as The Zombie Research Society, discussing zombie science, survival and culture. The zombie enthusiasts needs are thoroughly tendered to. We seem to be insatiably fascinated by the topic, and I share that fascination and morbid curiosity, as it’s a very rich source of inspiration and great platform for creativity. 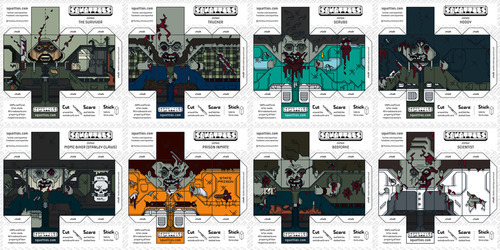 At times I think the Squatties could exist entirely on zombified people alone, and it’s very tempting to keep going with them, but for now the new 8 characters in this gruesome wave will have to do. Fear not though, there is unfinished business here, so expect more in 2014. 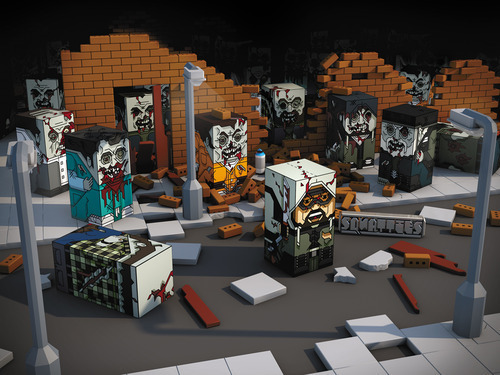 Cinema4d render of the Zombie Apocalypse scene. With such a bumper group of characters I had enough content to create the second digital diorama showcase scene. The image centres on the fight of the lone survivalist, fleeing and hacking at the zombified horde, lurk in the middle of a desolated and post apocalyptic night time street, looking for prey. 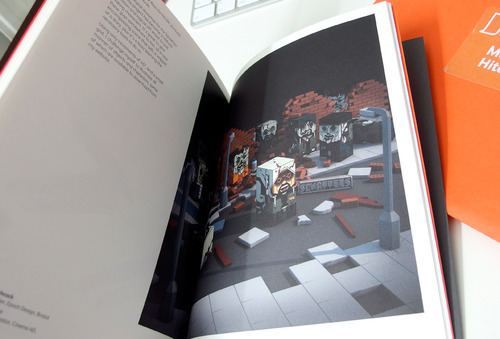 My page in the West of England Design forum 5-9 book. I was so pleased with the resulting image that I submitted it to The West Of England Design Forum’s 5-9 book; a showcase of art and design created outside of the paid 9-5 job. This work fits snugly into that category as it is entirely self motivated, made for passion and not profit. I’m very delighted to have made the cut to be chosen as one of the 50 creatives. The limited edition book launched on the 5th of December 2013 at The Big Chill Bar in Bristol. All new characters are available from the paper toy page of the website. 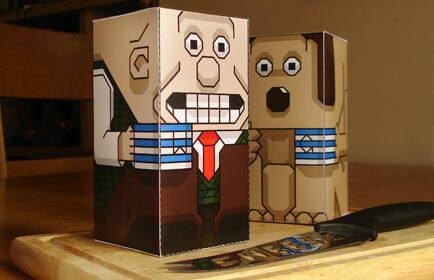 Download and make them if you’re feeling crafty, and want to add some gruesome to your flat surfaces. As a special bonus, I have also made the scene available to use as a high definition desktop wallpaper. Get warmed up for http://www.gromitunleashed.org.uk/ this summer. 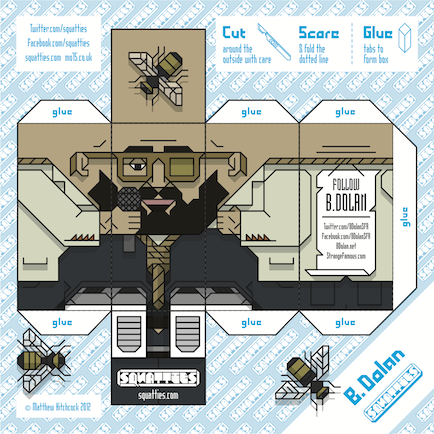 After what can only be describe as one of the best hip-hop gigs ever, in Bristol’s compact former ‘The Cooler’ venue for Scroobius Pip and B. Dolan back on the 4th November 2011, I went away inspired and made the duo in Squattie form and got tweeting. B. Dolan responded to the tweeted image of himself and the ball got rolling on a promo Squattie to promote his various web links. 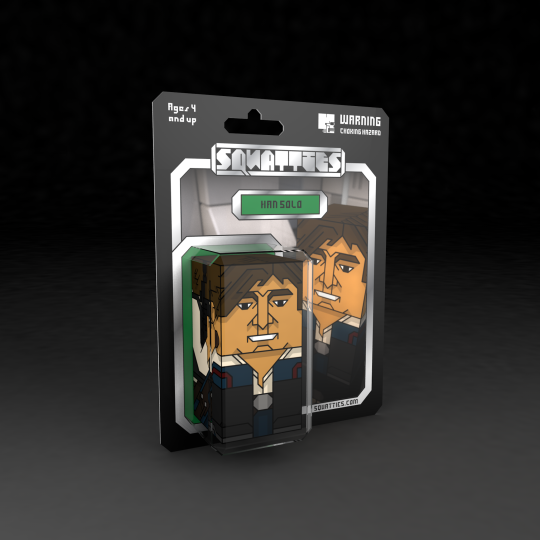 The Squattie on his website and has offered his fans to ‘build a beard’ by downloading the cubic version of himself. Downloaded fromwww.bdolan.net right now. In the Summer of 2012 my Banksy Squattie became (a very small) part of the UK’s largest permanent street art project See No Evil in Bristol, at the Long Playa art installation (and subsequent charity auction). 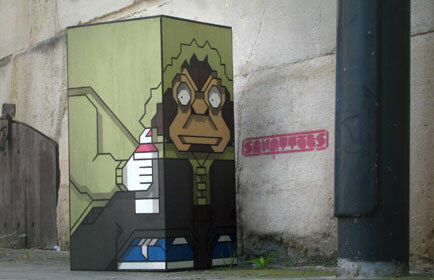 My original piece, a 2 meter tall character never quite got finished, and got a bit battered in transit, so I made a plywood replica, which turned out to be a lot more manageable size. It sold for £325, and all the money went to local charities Knowle West Media Centre and the Trinity Community Arts centre. I’m still awaiting the good-karma return on that one. The auctioning of the piece. Photo by Sofia Bianca, from her blog post about the auction.